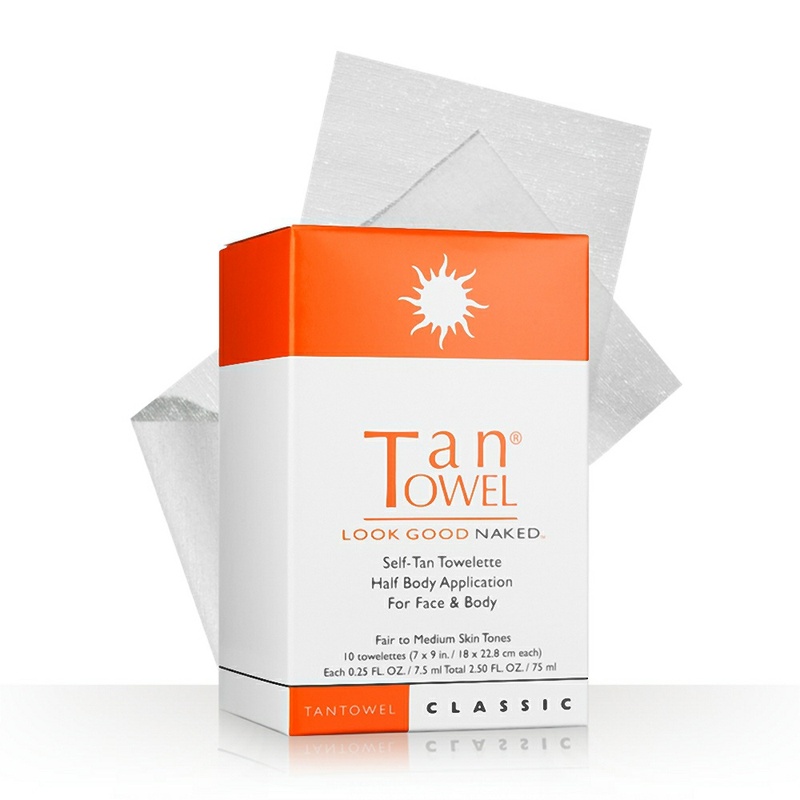 For olive skin or frequent tanners. 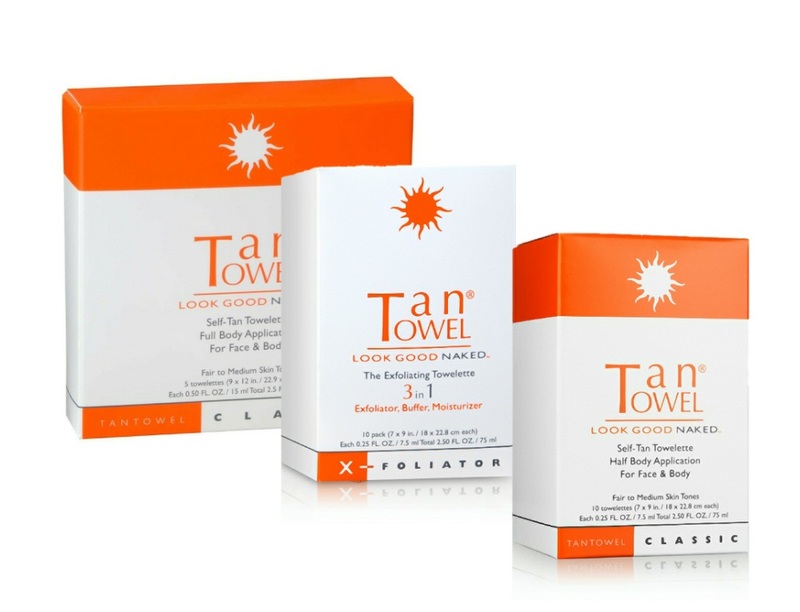 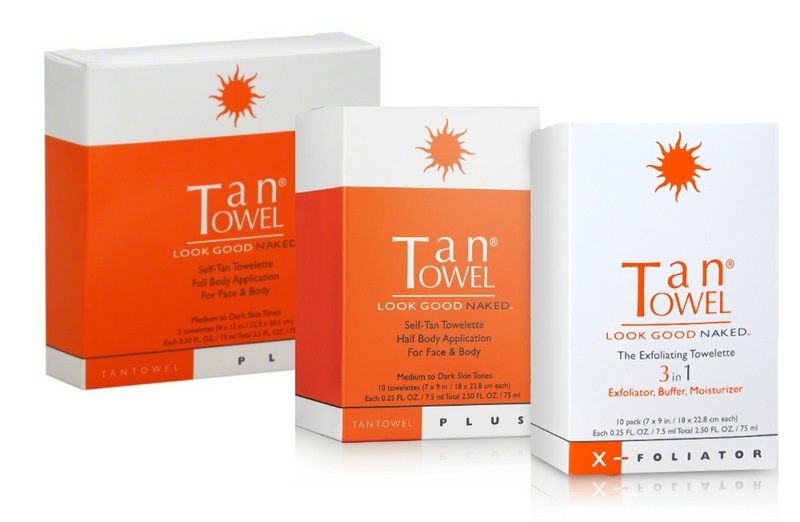 TanTowel Plus for sunless tanning includes a color accelerator for a faster, deeper, and darker natural tan. 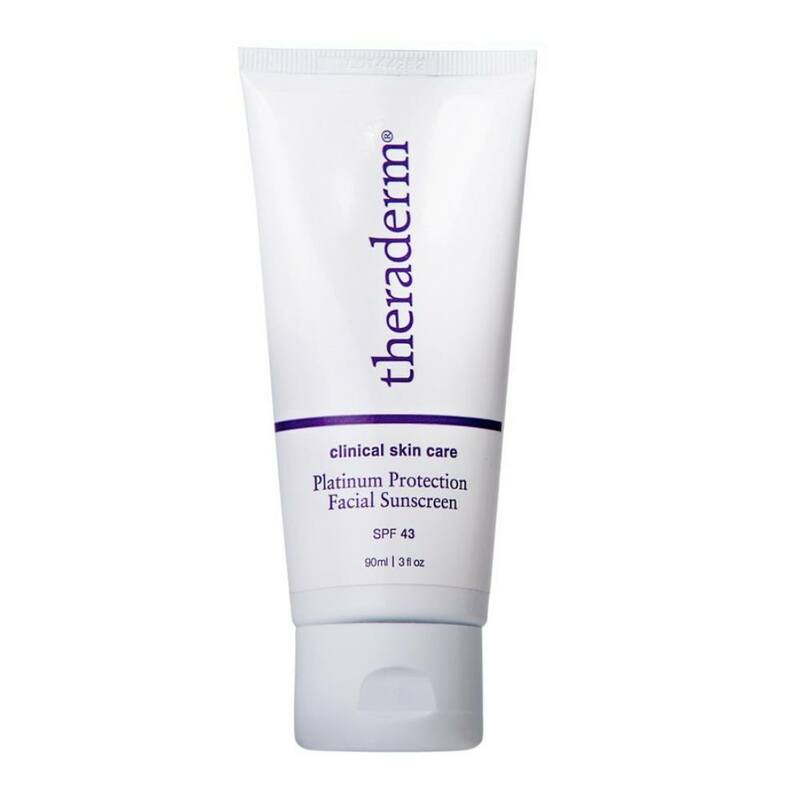 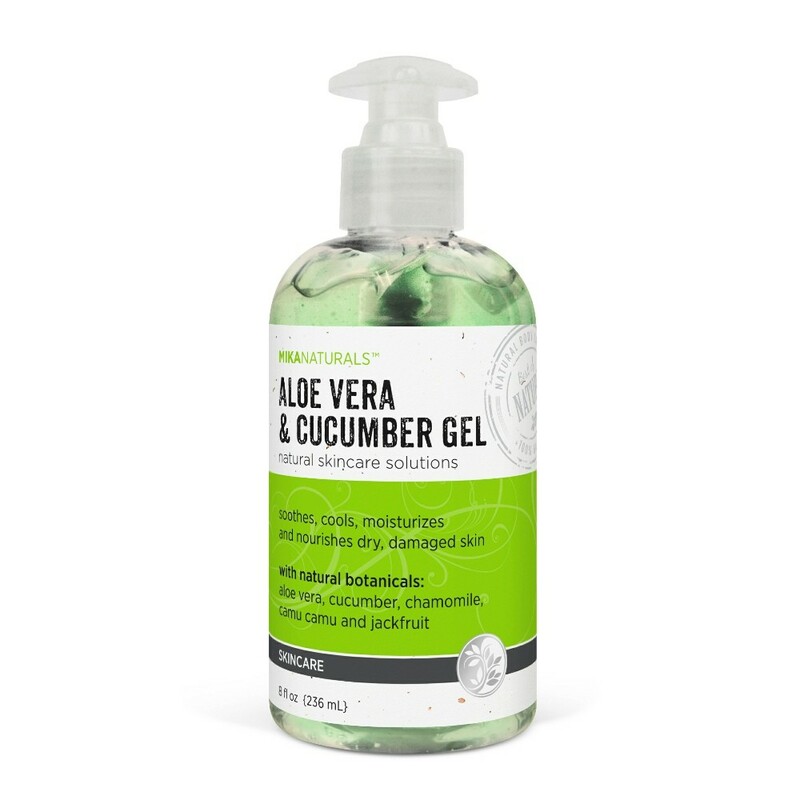 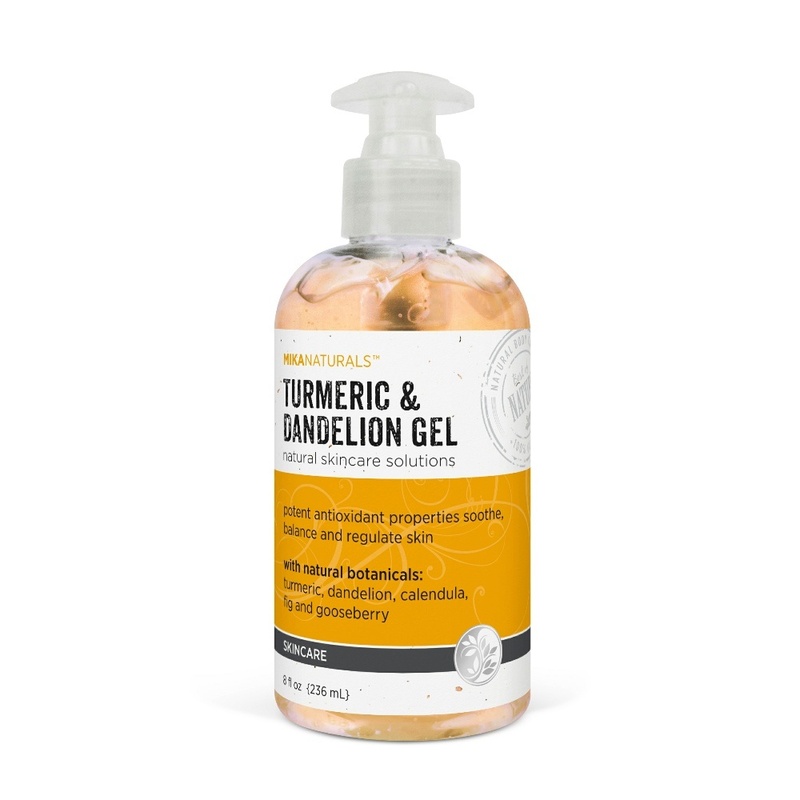 The all-in-one formula exfoliates, tans, and moisturizes. 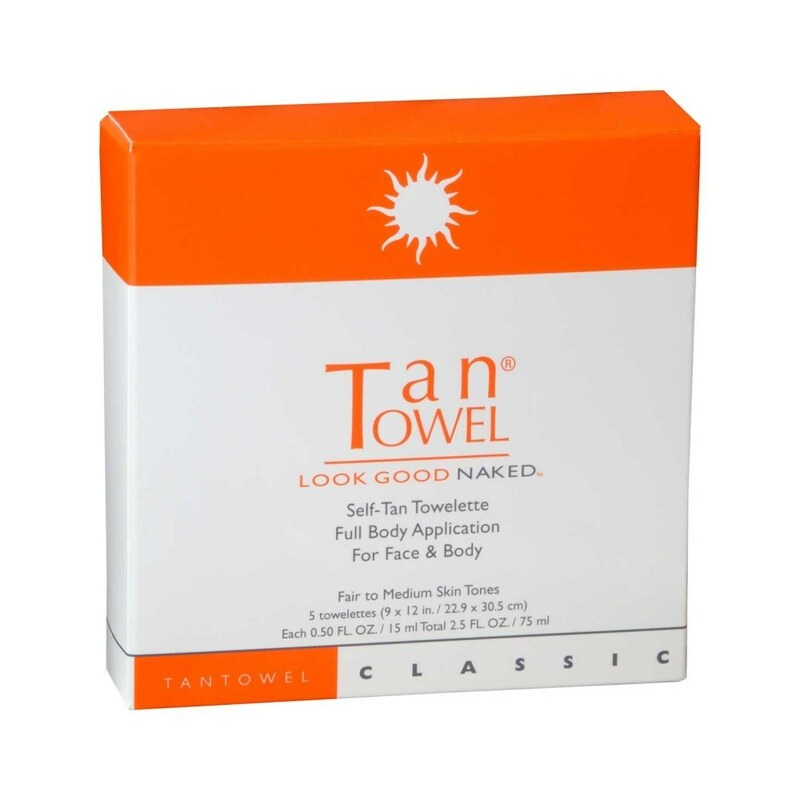 This size TanTowel Plus takes approximately 2 towelettes for a full body application. 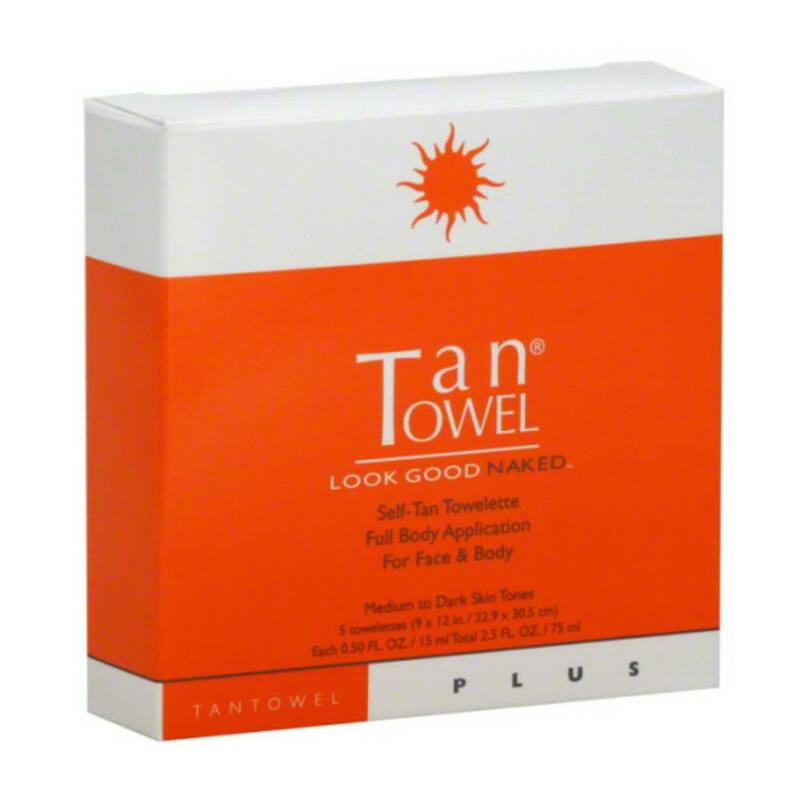 Tan Towel Plus can be applied to the face or body and will produce a uniform, natural looking glow within 3 hours. 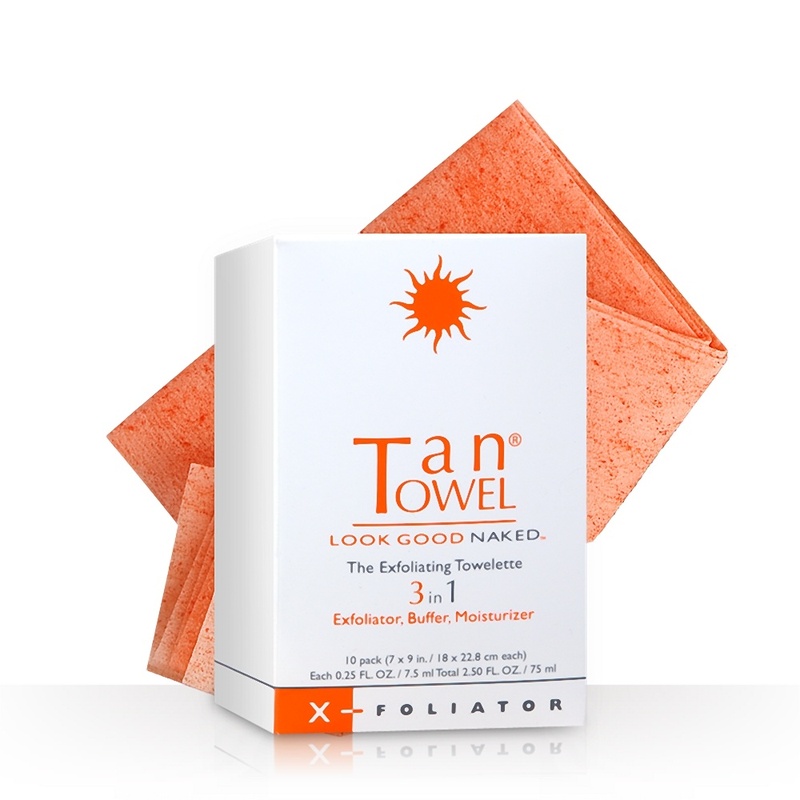 For a deeper tan, apply another Tan Towel Plus towelette after 3 hours. 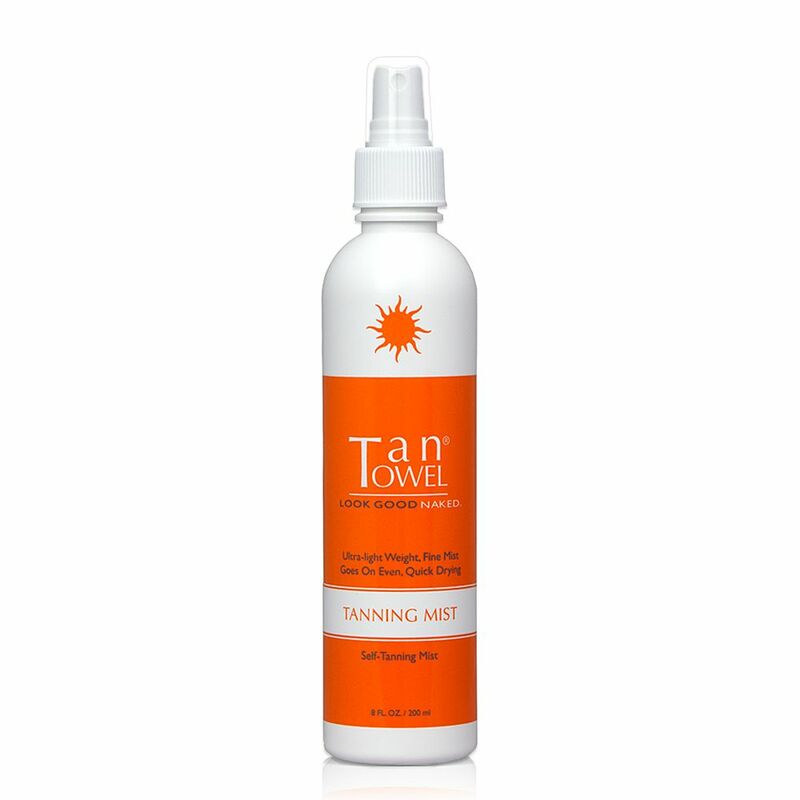 To maintain your tan, re-apply as needed.